we can supply sample for free. 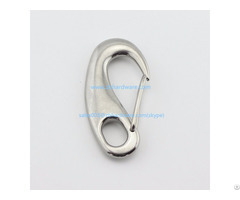 Product---We can produce various size abraisve according to the customers' requirements. 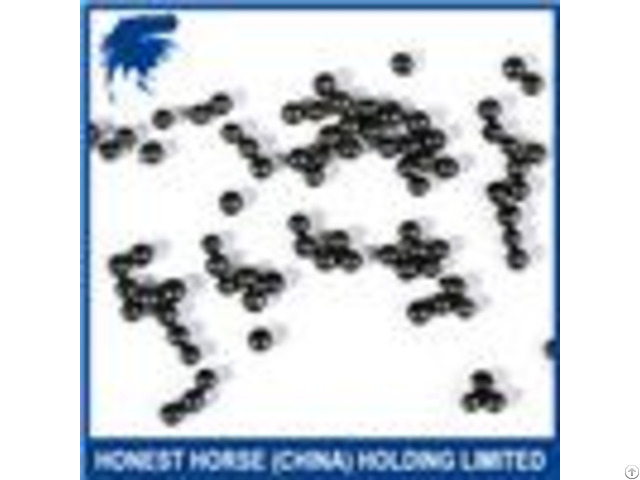 Package---The products can be packaged as customers' requirements. 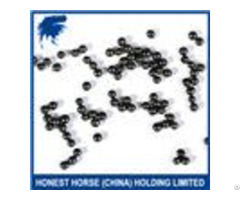 Our products passed ISO9001 standard, and we control the testing procedure strictly. company will seriously investigate the event and give customers a satisfying reply. 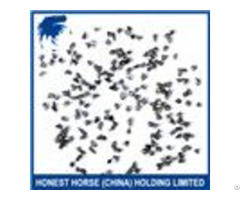 Business Description: Honest Horse " brand are highly praised and well appreciated by domestic and overseas customers for good quality, competitive prices and good after-sale services. In 2006, our company invested a lot of fund to buy new intelligent NC automatic production equipment and establish a new 50,000-square-meter plant. Thanks to the hard-working of our technical team, modern inspection equipment and computerized systematic management, our annual production capability can reach 50,000MT.